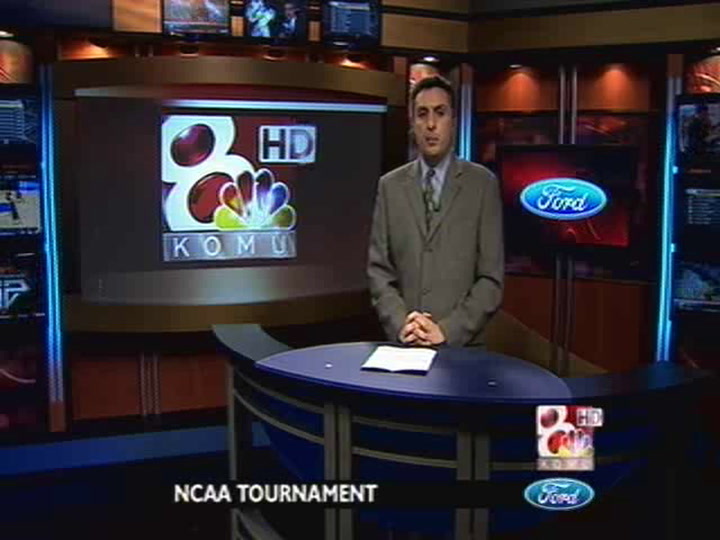 KOMU 8's Chris Gervino has updates on Missouri's game against the Cincinnati Bearcats. Also a recap on Missouri Football's Pro Day featuring Blaine Gabbert. Otto Porter, a possible future Missouri Tiger, played at Mizzou Arena on Thursday, and the Missouri Tigers sent a school record of nine wrestlers to the NCAA Championships.